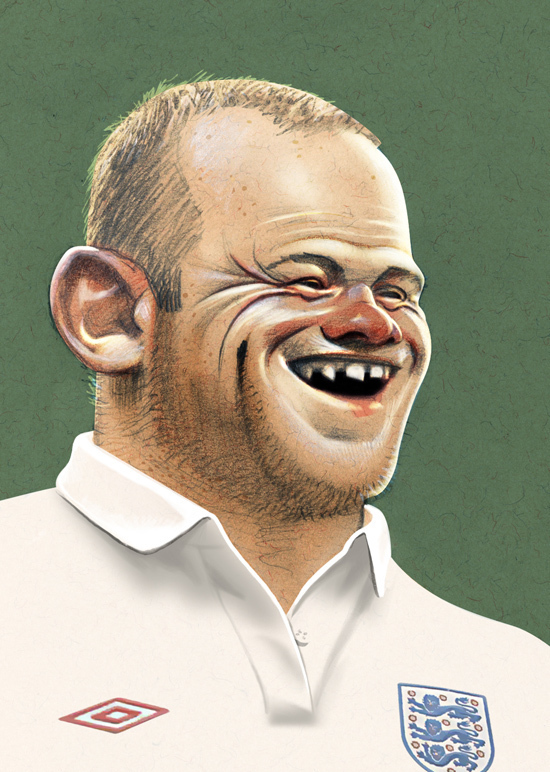 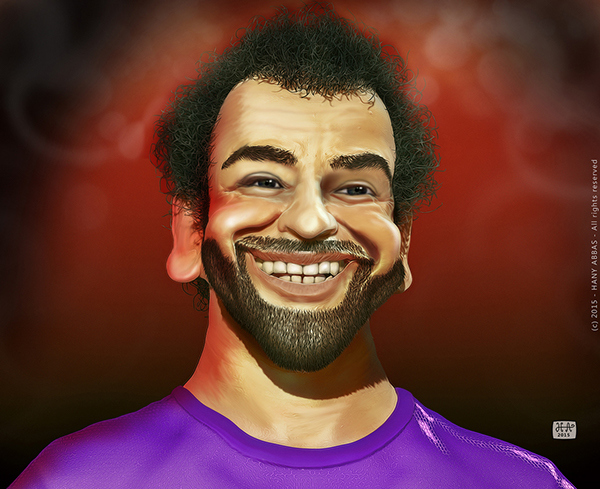 The great thing about being a famous footballer is that you don't have to go to a touristy place, find a caricature artist and pay him an overpriced valuation just to get your face drawn in a funny way. 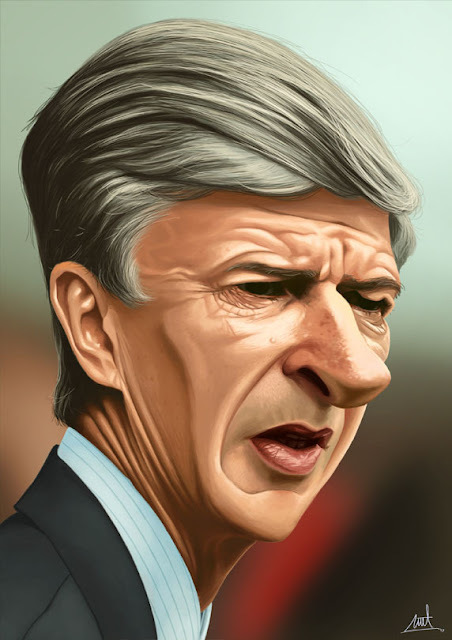 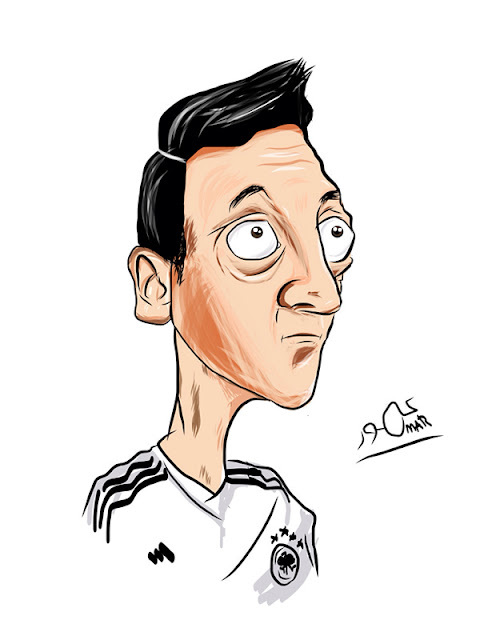 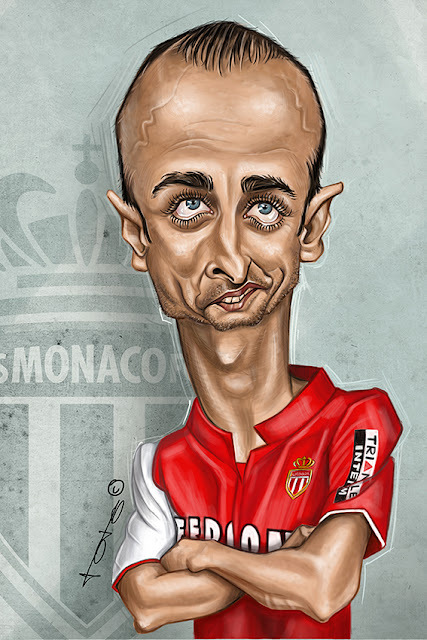 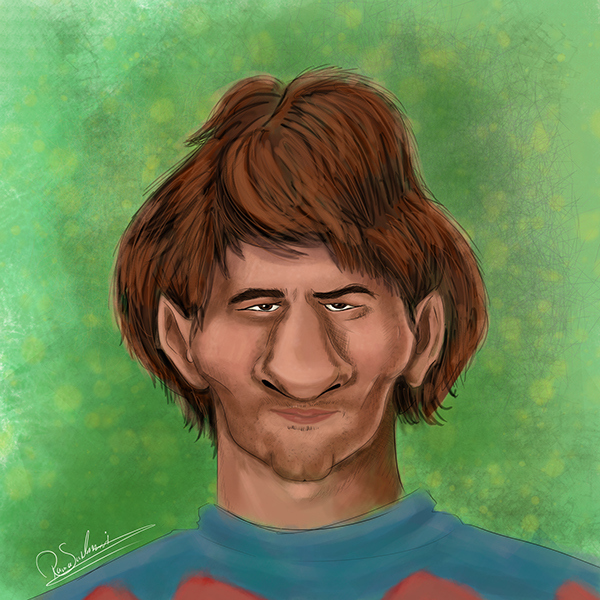 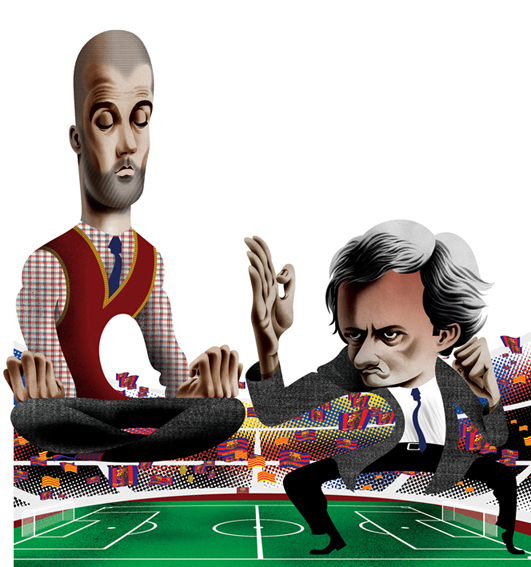 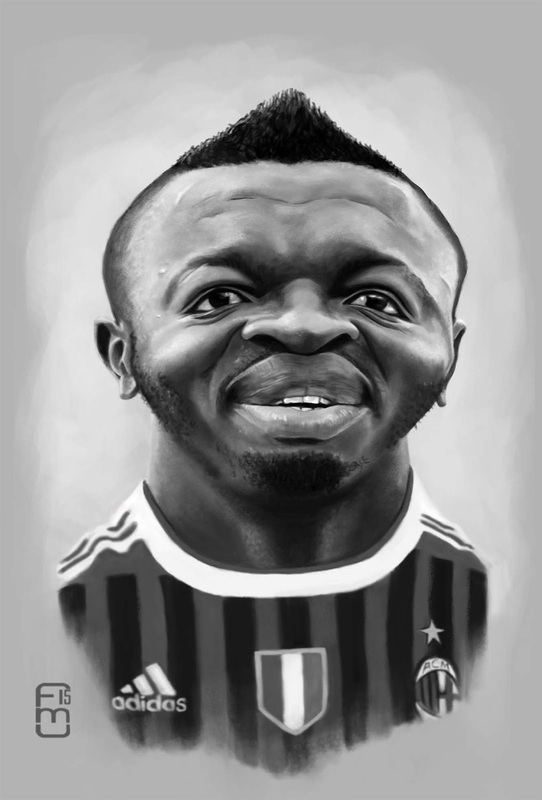 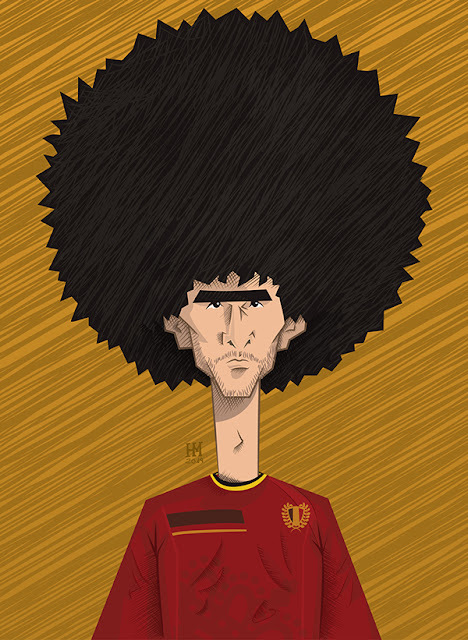 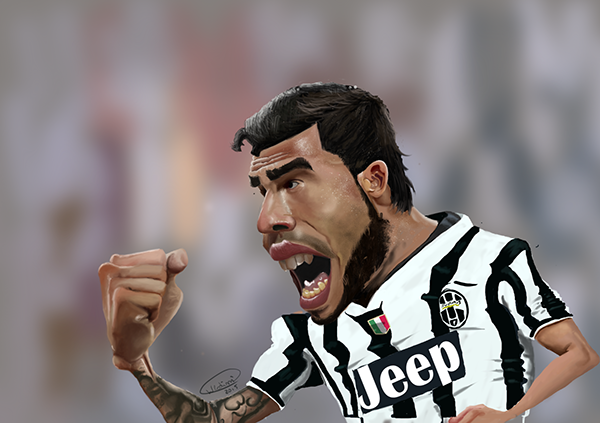 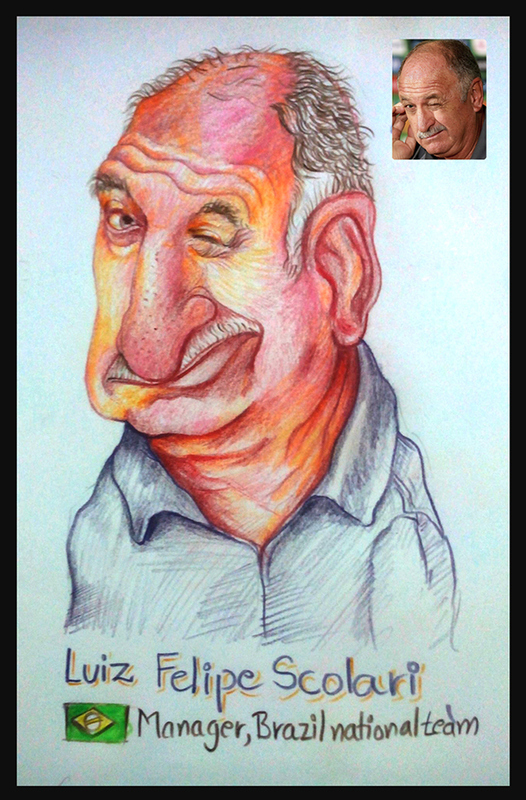 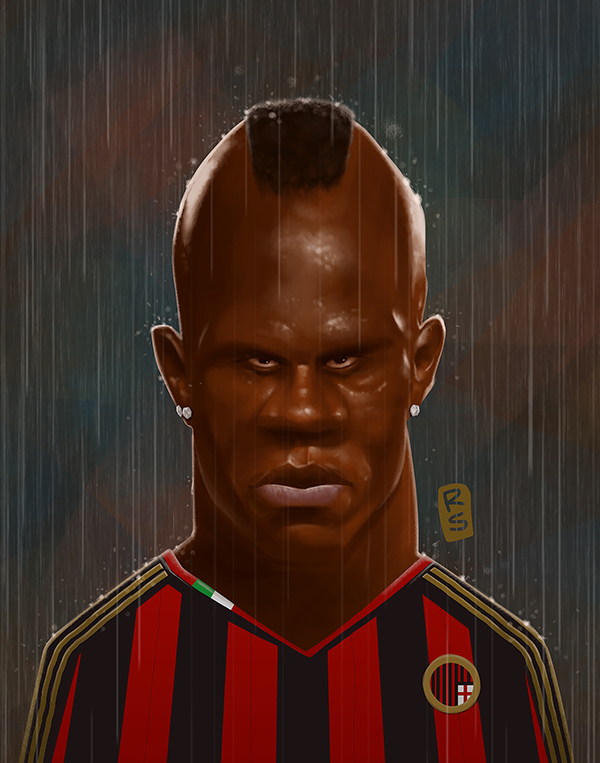 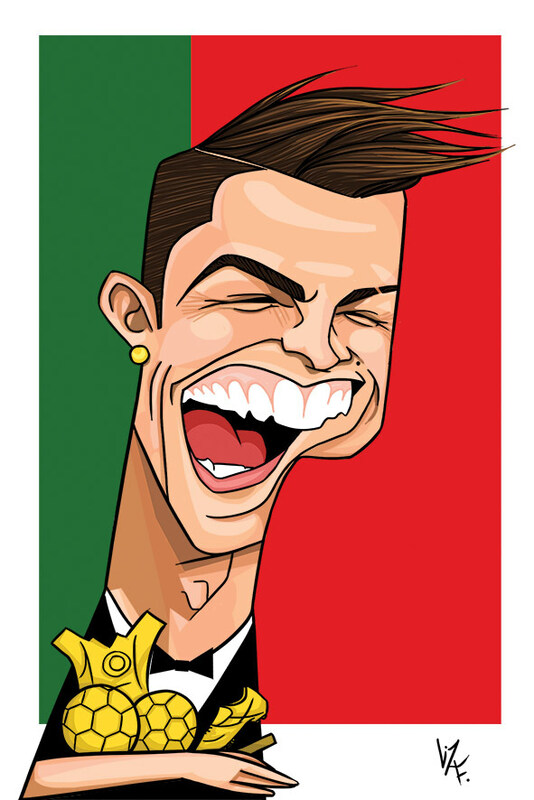 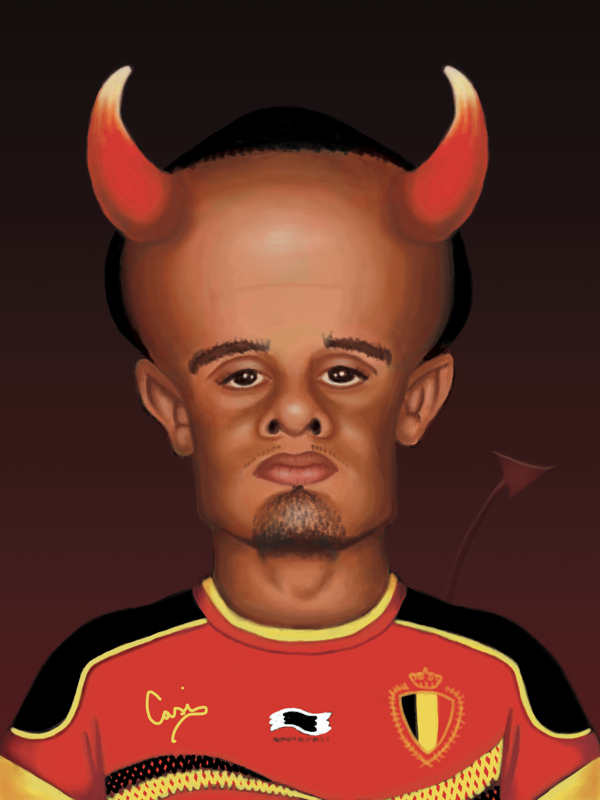 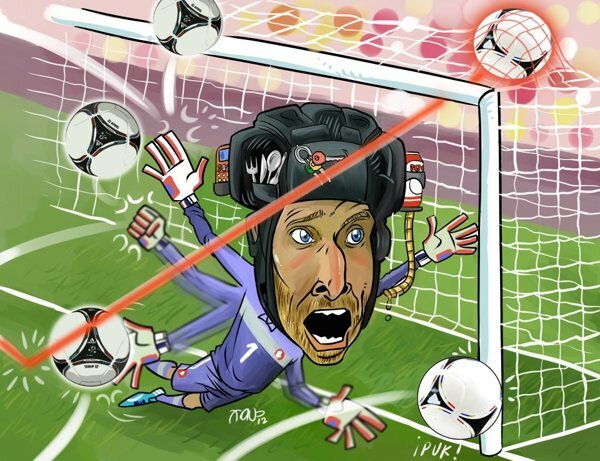 Football stars get the caricature treatment often and for free from various artists on the internet. Here are some examples of that.